Construction on the Downtown Connector Project is scheduled to resume in late February. The project has been on hold for the winter season since the first of December. Alder street between 1st. St. & 2nd St. and 6th St. & 7th St. will remain closed until roadway improvements are complete. It is anticipated that the entire Downtown Connector Project will be finished in early June 2019. The Downtown Connector Project includes the complete revitalization of the West Alder Street/Olympic Highway North corridor – North 1st Street to West C Street. 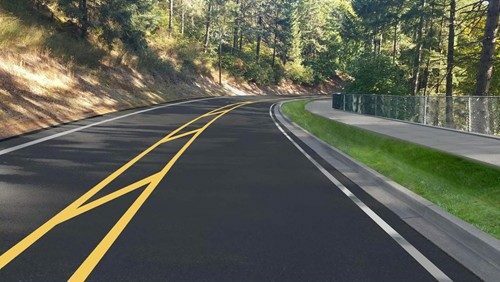 The estimated $4.3 million dollar project will feature new asphalt streets, sidewalks, streetscapes, street and pedestrian lighting, ADA ramps, stormwater upgrades, and intersection improvements, including the first roundabout in Shelton. contributions, and direct state appropriations.